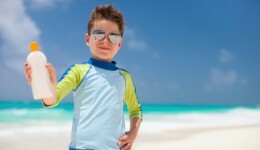 Home / Articles tagged with "sun safety"
Articles for Tag: "sun safety"
Does your sunscreen actually work? Waterproof? Mineral-based? A new report finds that many protection products don’t hold up to their claims. Find out how to stay safe. Use the alphabet to identify warning signs of the disease. 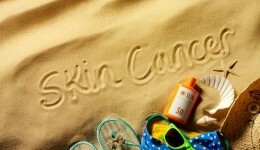 With so many different sunscreens to choose from, what is the best option to avoid getting burned?